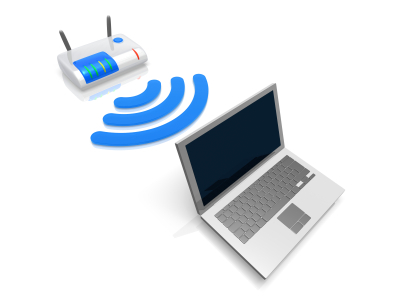 Is your Laptop Facing Connectivity Problem with Wireless Internet? Most of the laptops nowadays have in-built wireless adapters. While using the wireless internet on your laptop, you can have some disturbances. This can be due to security settings of the router and also due to the software setting of your operating system.